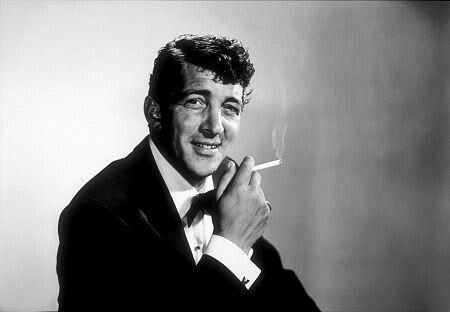 I am often visited in my dreams by a sober, handsome Dean Martin. When he appears to me, he is always wearing a black tuxedo and smoking a Chesterfield cigarette. He takes my hand, smiles at me, asks me how I am doing…and I tell him. Good or bad, he listens without judgment. Sometimes he belly laughs with me — and sometimes he dries my tears. But, always…the sound of his warm, smooth, velvety voice comforts me.